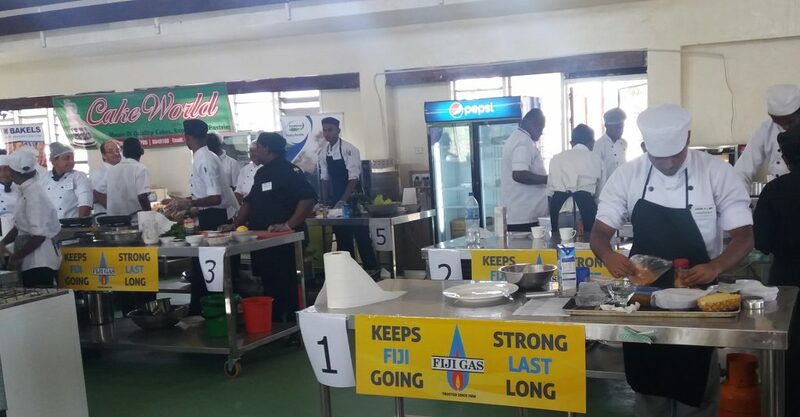 International Chef’s Day was celebrated on Friday 20 October 2017 at the Technical College of Fiji in Namaka, Nadi. 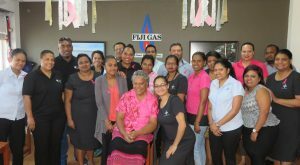 Fiji Gas was proud to be part of the celebrations, providing the LPG and cooktops. 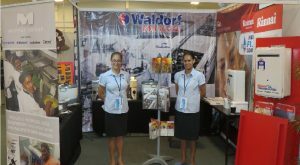 Fiji Chef’s Association is one of many chefs association worldwide and is dedicated to encouraging and educating local talent and local cuisine. 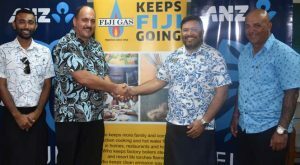 Fiji Gas has is proud to be associated with FCA and regularly partners with them to provide cooking equipment and LPG for local competitions. For more information, please visit the Community page on our website: www.fijigas.com.fj or contact 3304188.